These blinks provide an overview of the human brain’s capacity for thinking and for comparing new experiences to old memories. They also explain why today’s machines still aren’t able to emulate this capability, but why we may soon be able to build ones that can. 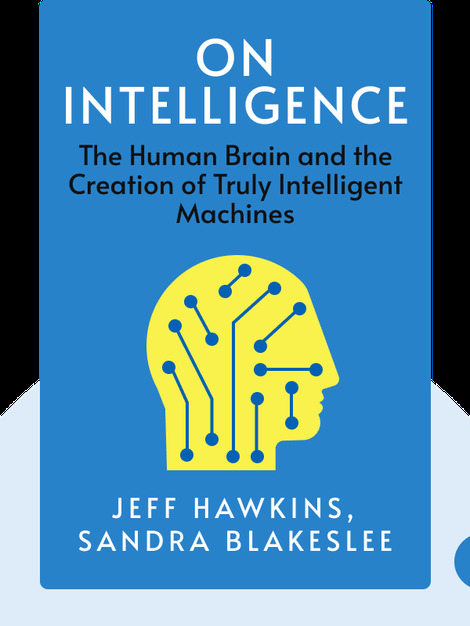 "Almost everybody talks about artificial intelligence these days, and big parts of the tech industry try to crack AI systems. 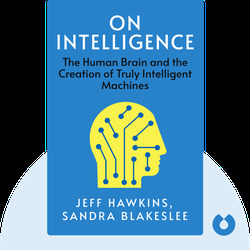 On Intelligence is a nice introduction and provides context for everyone who wants to understand the underlying concepts of this hot topic." Jeff Hawkins is the co-founder of the companies Palm and Handspring. After inventing the PalmPilot and the Treo smartphone, he began working for the Redwood Neuroscience Institute, a non-profit organization. It was there that he developed some of the theories presented in these blinks. Sandra Blakeslee writes for the New York Times as a science correspondent. She is the co-author of several books such as Phantoms in the Brain.